Fine Bone China clays are sourced from Cornwall in S.W. England. These special clays create mugs that are brilliant white, translucent and yet very resilient. Dunoon uses only the highest quality glazes and prints ensure accurate color. 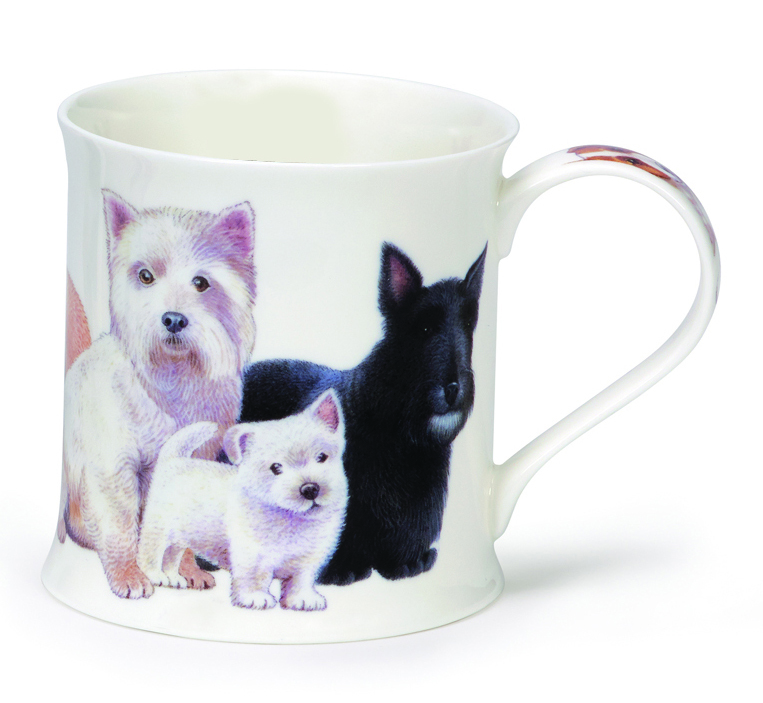 Dunoon craftsmen create these world-famous mugs via a process known as 'slip casting' (using liquid clay; not machine made) to make a finished mug that is fine to the touch, light to hold and a pleasure to use.